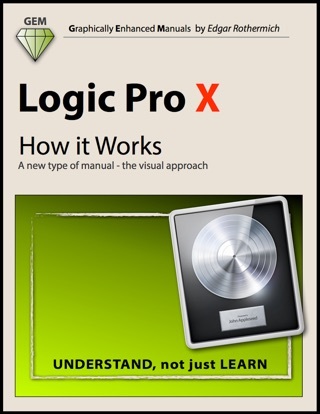 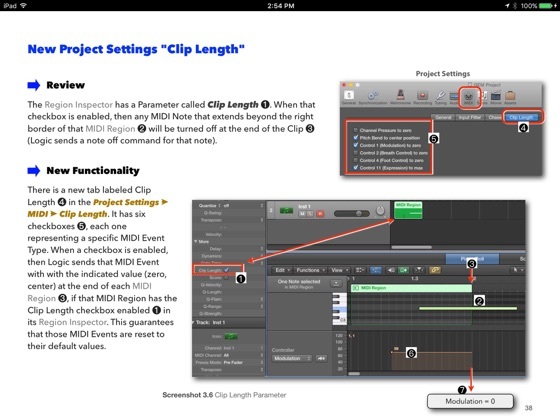 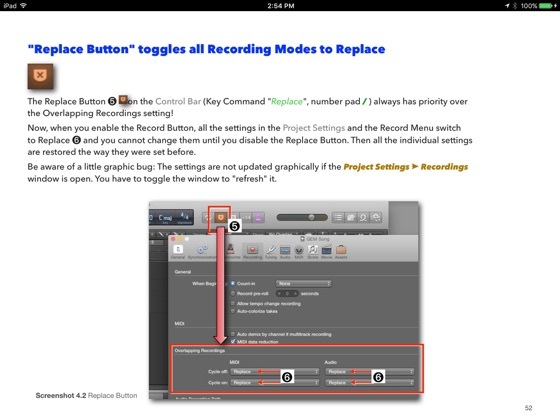 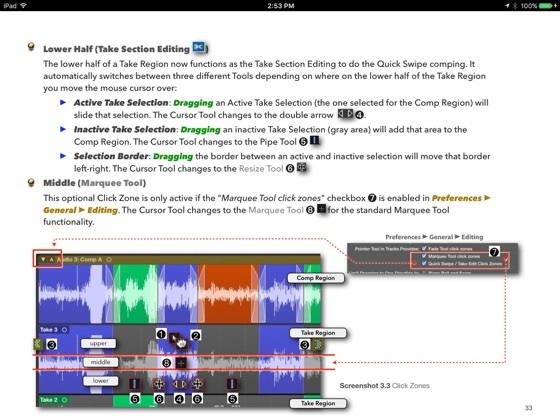 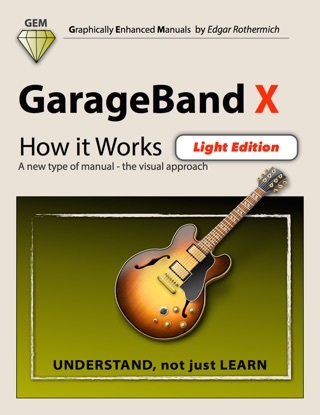 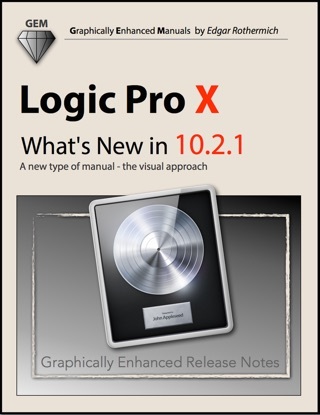 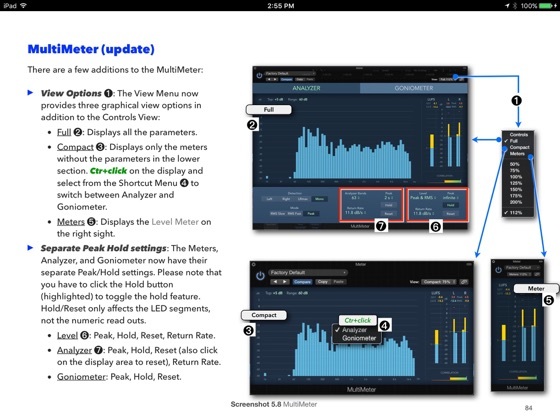 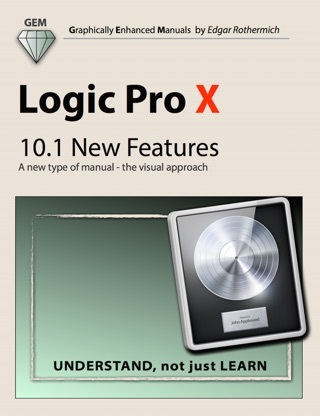 "Logic Pro X - What's New in 10.2.3" from the best-selling GEM series (Graphically Enhanced Manuals) explains all the new features introduced in the update v10.2.3 for Logic Pro X. 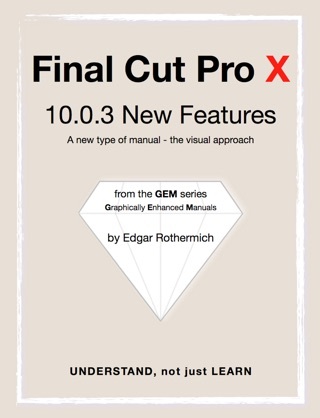 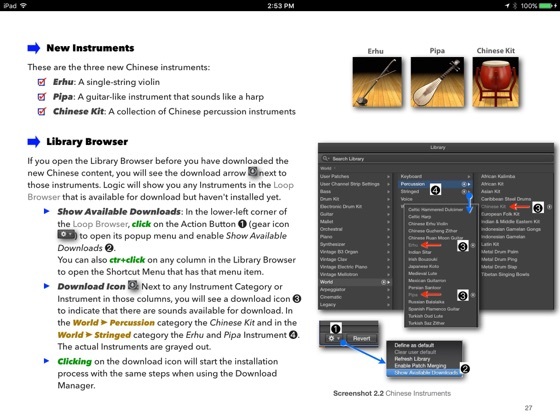 The new features are demonstrated with rich illustrations and diagrams that makes the GEM series so popular. In addition to all the new features and changes, the book covers many features and changes that are not listed in the official Release Notes for this update.